In combination with leading manufacturers, BIOTECON Diagnostics offers real-time PCR cyclers and other devices compatible with our kits to optimally perform real-time PCR. 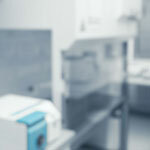 These instruments are part of our product portfolio, and have been designed and validated in combination with the foodproof® kits, foodproof® SL kits and microproof® kits. Additionally, equipment and software installation as well as application training is conducted on location by our knowledgeable staff. 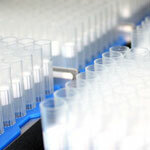 BIOTECON Diagnostics also provides complete solutions for entry of your laboratory into PCR. 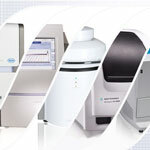 After extensive discussion with our team, the perfect, tailor-made solution for your individual customer and laboratory requirements is selected from a large portfolio of laboratory equipment and devices. We offer matching consumables for all equipment. 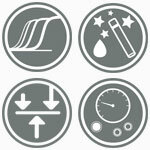 Detailed validation has been performed for all equipment, devices and consumables offered by BIOTECON Diagnostics.